Together, Jay D’Alessandro, Lisa Chinatti and Teresa Cowart are on pace for more than 1,800 home sales in 2019. 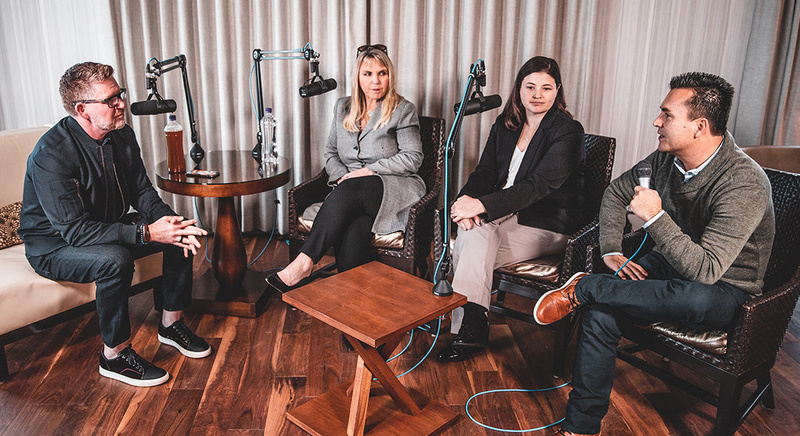 On today’s Tom Ferry Podcast Experience, these three tremendous team leaders from within our ecosystem join me to share their insights on hiring practices, onboarding hacks, in-house training they provide and much more. Whether you’re a team leader or a solo agent considering building a team, their advice and experience provide a “fast-track” to success for anyone looking to scale their business.